Yes, you read that correctly. We are the best towing provider in all of Gilbert Arizona. We have thousands of happy customers and we make sure we put their roadside assistance and emergency towing needs first! No matter where you are, Tow Gilbert will take care of all your towing and roadside needs. ​We understand that towing services are needed. We bring the best tow trucks for any tow job and our towing technicians are experts at what they do. We love towing so much that we offer our towing services to the entire Phoenix metro area and the entire Arizona Valley. Although we are based out of Gilbert Arizona for our towing headquarters we have a fleet o trucks that cover anywhere where help is needed. We take towing emergencies seriously and realize accidents need to be cleared fast. ​If you or someone you know was involved in a accident and their vehicle needs emergency towing please call us immediately, We will respond promptly and professionally to get things cleared up, towed away and taken care of. 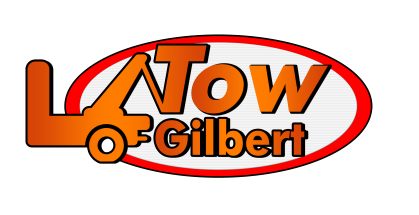 If you have an old car that needs to me be moved somewhere or if you need any vehicle towed, call tow Gilbert. We specialize in towing all makes and models of cars, we are very safe and professional in towing them, and we know how to tow vehicle fast and efficiently. Yes even motorcycles need to be towed sometimes. If your stranded somewhere with your motorcycle or maybe it doesn't start, give us a call. 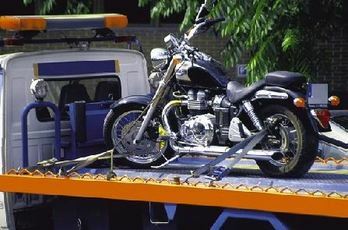 We will assist you in getting your motorcycle towed back to a repair shop or your home. Yes sometimes your car battery dies. Or maybe you or one of the kids left the lights on or something plugged in. Whatever the case we specialize in Jump Starts in Gilbert and we also can bring Battery Replacements as well. We offer cheap towing services but with QUALITY tow trucks and service. Don't look any further. 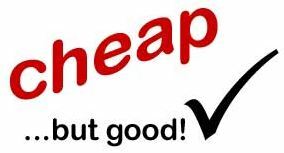 We are Gilbert Arizona most affordable towing company and we are the cheapest. 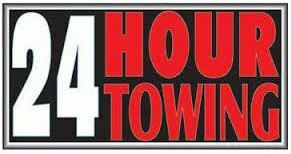 Give us a call to find out how much it will cost to tow your vehicle. We cover everything needed to assist you on a vehicle breakdown. IF your on the freeways or on a road some where, we are prompt in coming to your rescue. Give us a call and we will assist you where ever you are and bring to your aid whatever you need for all you towing or roadside needs. We have a variety of tow trucks, we have standard tow trucks and we have flat Bed tow trucks. Flat bed two trucks are designed to lift your car on to the back of the tow truck completely. This is necessary if you vehicle has been in an accident and is incapable of being hoisted and pulled on just two wheels. Please let us know exactly what you need a tow truck for and we can assist you in bringing the right tow truck to you aid. For emergencies we are always on the clock. 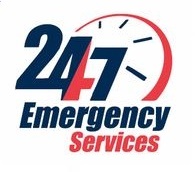 If you or someone has been in accident and needs an emergency 24 hour tow, give us a call. 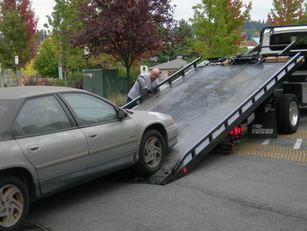 We are fast and will bring the right tow truck to resolve the problem. So you wondering why Tow Trucks are so important? Probably not but we will still explain why they are important. Tow trucks are absolutely necessary in transporting broken down or wrecked vehicles. 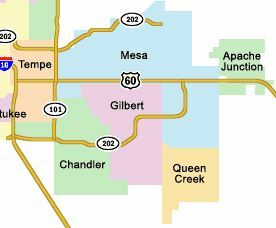 In the Gilbert Arizona every day their are hundreds of automobile accidents and car breakdowns. When this happens that person has to reach out to someone to come to their aid. ​Tow trucks are awesome because they can move or transports almost any vehicle or motorcycle. They have the ability to also transport the people with their own vehicle in tow. Tow trucks also specialize in carrying all the necessary items to assist in roadside assistance as well. When a customer need a jump start, runs out of fuel, car overheats, get locked out of their own vehicle, whatever the need, tow trucks will bring these necessary items needed to resolve the problems. So next time you see a tow truck and the driver, give him a nice ol' wave. He is the forgotten hero that come to aid those in need. His tow truck is the vehicle which is critical in helping out those distressed people in need. So how does a tow truck work? Well that depends on what type of tow truck we are using. The standard tow truck hoist up the front of the vehicle with a hook or with 2 wheel drums to rest your front car wheels on. The vehicle is then towed while its rear wheels roll while being towed. This is a very popular tow option for standard tows, breakdowns etc. Its quick and effective and getting the vehicle from point A to point B. The other tow truck which is in high demand is the Flat Bed Tow Truck. This truck is used primarily with bigger vehicles needing a tow or for heavily damaged cars (usually involved in accidents). How this work is the flat bed is hydraulically hoisted up words. The vehicle is then attached to to cables that pull in the vehicle onto the flat bed of the truck. As the vehicle is pulled completely on the flat bed the hydraulics lower the flat bed and finalize pulling in the vehicle. The salt lake tow truck technician then finalizes and secures the vehicle to the tow bed and transports the vehicle to it's destination. We are the most dependable and most used Tow Truck provider in the entire Arizona Valley. When it comes to towing we mean business. Go ahead and take a look at all our online reviews. We take care of our customers. We realize most towing accidents can be very dramatic events or even extremely stressful. We take care off all the hard towing work so you can get back home safely and get on with your day. Call Tow Gilbert for all your towing needs. We are committed to excellence!